One of the most different and unique piece of clothing being created and for this reason it has been grabbing the attention of many people out there. 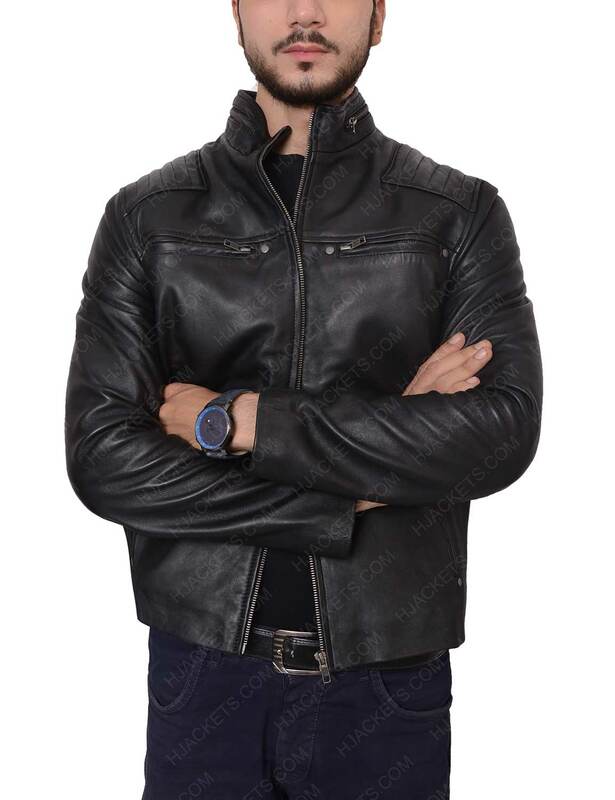 Chuck Clayton Jacket is inspired by the teenage fictional character “Chuck Clayton” and Chuck lives in the fictional town of Riverdale. 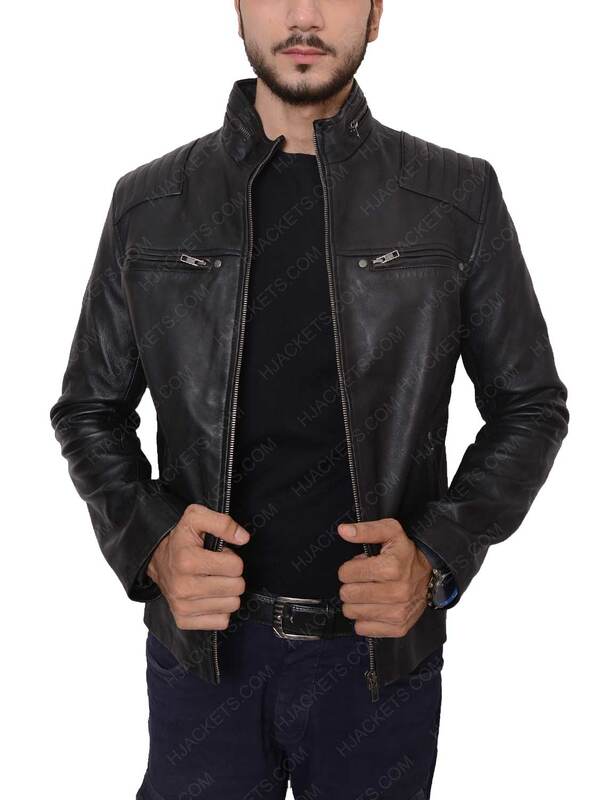 Riverdale Jacket has been manufactured by genuine leather. The color available in this is black. There are numerous sizes available in the jacket and also any customization service may be provided for sizes. The inner of this jacket is viscose which is known for its outclass comfort and coolness, the sides have been provided with four pockets which includes two zipper pockets on the chest and other two on the waist as well. 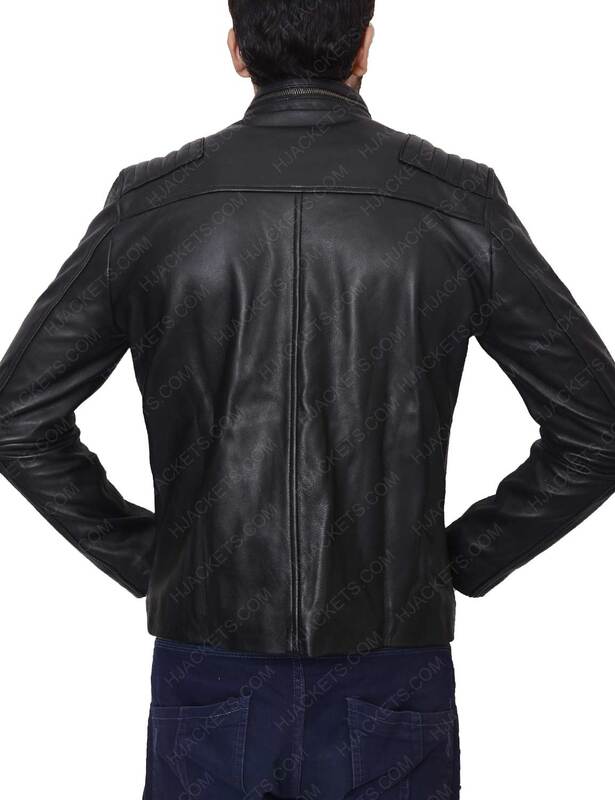 In more detailing the jacket has stand style collar which looks appealing. 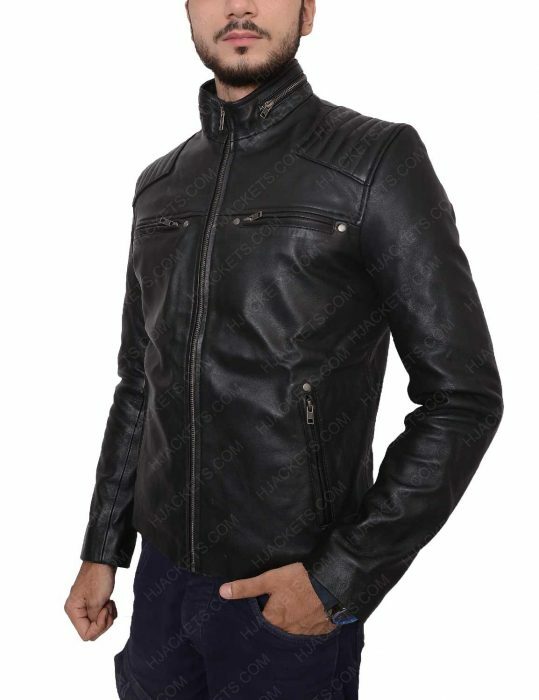 You can wear this jacket for any casual or formal parties with full confidence. It good quality and nice cut Happy buying experience! It is a very good gift for my father. I bought size XL to him who is tall 5’9”, weight 160lbs. He likes the jacket very much because he feels very comfortable when he wears it on. Fashion style, very fit, soft and comfortable leather, very good at this price. Definitely recommend it.